While most of us are familiar with the fun and excitement of taking a vacation with family or friends, far fewer people have set out on a holiday by themselves. It almost seems like there’s a stigma associated with traveling alone. The thing is, there shouldn’t be! There are plenty of great reasons to plan a solo travel excursion as your next getaway. Not convinced yet? We’ve got a whole list of reasons why you should consider traveling alone on your next trip. Everyone has unique interests, and traveling solo provides the perfect opportunity to visit the sequestered sites and cities you’ve had marked on a map for years. When traveling in a group, there can be a tendency to isolate yourself from locals and other travelers. When visiting a new place alone, on the other hand, you really have no choice but to strike up conversations with new people. 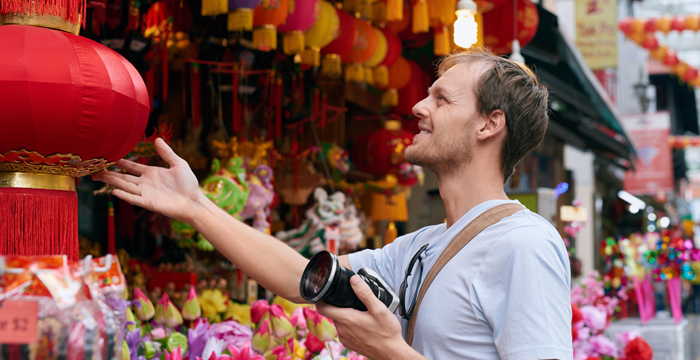 It might seem intimidating, but talking to a fellow traveler or local has many benefits. Locals not only have insider information that you won’t find in a guidebook, but speaking with someone native to the country you’re in is a great way to learn about their culture. Younger solo travelers looking to meet travel companions should consider staying in a youth hostel, as they attract like-minded travelers who can point you in the right direction or even join you on part of your excursion. With social media and so many other ways to stay in touch, you can even forge friendships that last far longer than your vacation. The flexibility of flying solo is especially useful if your itinerary involves multiple cities. If you’ve fallen in love with Paris, it’s a lot easier to adjust your plans and stay longer when you aren’t traveling with someone who’s got their heart set on moving on to the next city. Whether it’s staying an extra day for a festival you never heard of until you got there or checking out a museum exhibit that happens to be in town, solo traveling leaves room to experience and explore the unexpected at your own pace. Spending time alone in a new place forces you to push yourself to try new things and face challenges without a safety net. Between practicing your real-world conversation skills in a foreign language and trying unfamiliar food (bonus points if it’s still alive on your plate), traveling alone forces you to face a variety of new situations without a support system to turn to if you get skittish. When you only have yourself to rely on - and no worries about looking foolish in front of anyone you know - you have a real opportunity to test your boundaries and learn what you’re capable of. We often learn the most about ourselves when we have a chance to step outside of our daily routine. This is especially true when traveling solo. Whether you plan on sojourning into nature or just spending an afternoon daydreaming at a sidewalk café, travelling alone offers a unique chance to pause and see things from a new perspective. 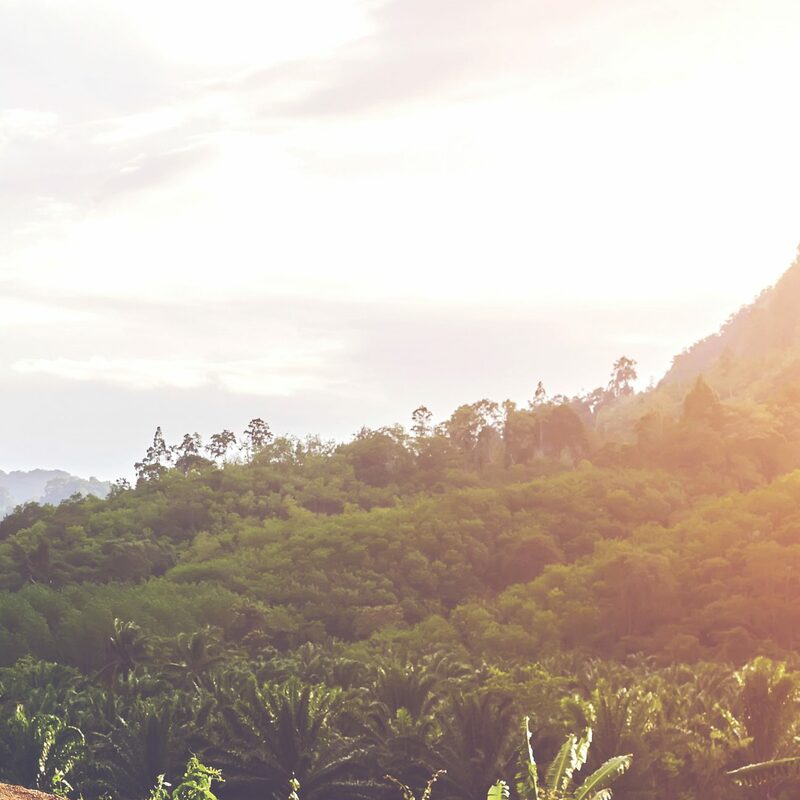 Add in the experience of a new culture and the chance to interact with people of different backgrounds, and it’s not uncommon to come back from a solo vacation with a new outlook on life or a renewed sense of purpose. If you’ve been dreaming of traveling alone but have trepidations about taking the plunge, rest assured that it will be an unforgettable and empowering experience. Start planning your solo travel adventure by downloading our top travel apps to help you along your journey.